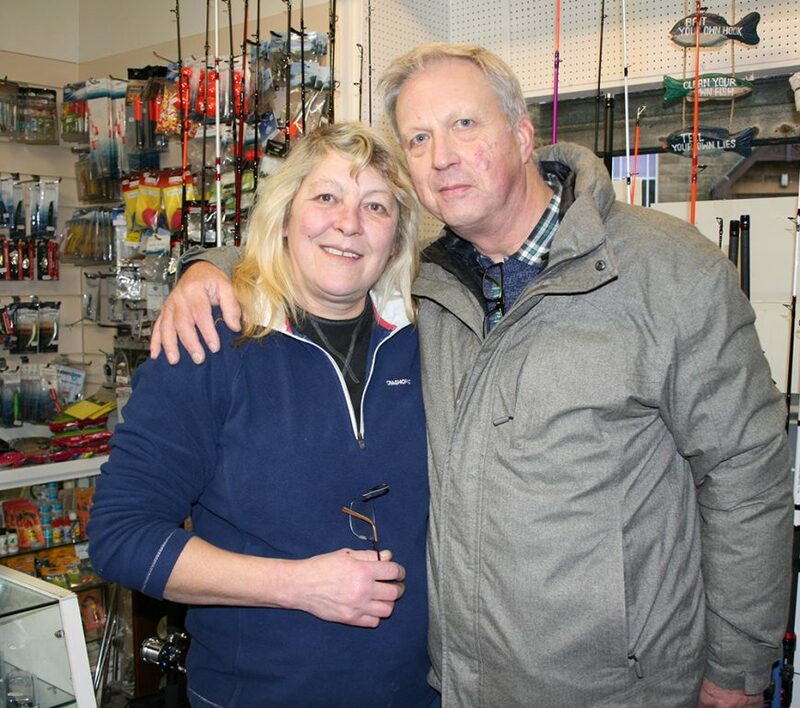 The busy little angling shop has been going for 38 years, and Norma took over in 2004. She has now decided it’s time to cut down on her workload. Amble Angling Centre will close on 31 December. One thought on "End of the line for angling centre"